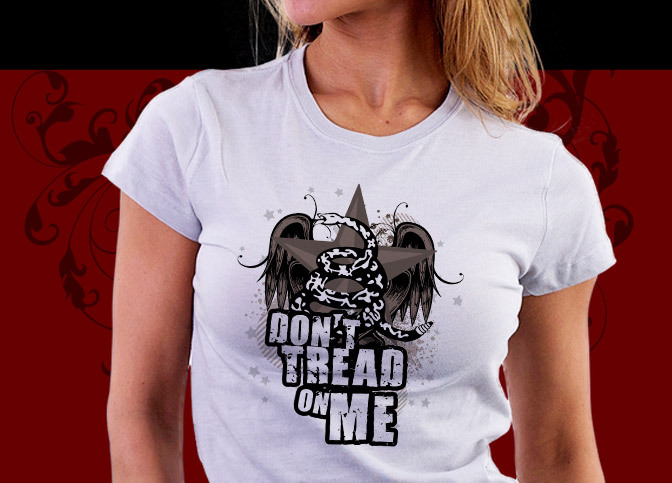 The Tea Party movement is a powerful force in today's American political scene. 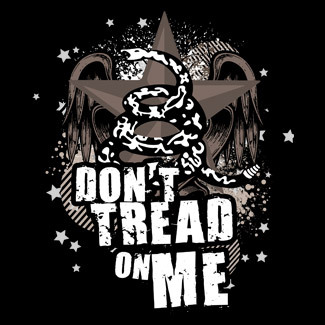 As a completely grassroots rebellion against big government and stolen liberties the Tea Party is a powerhouse force that Ron Paul supporters began in 2008. In the spirit of 1776, we took the traditional Culpeper flag and gave it a 2012 make-over that Tea Party folks are sure to like. 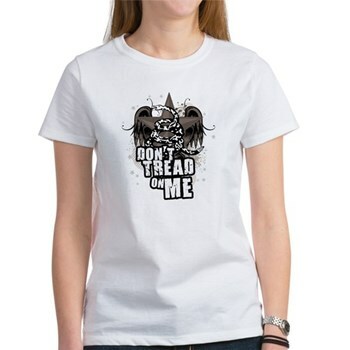 We have our Dont Tread On Me Shirts in lots of styles, sizes and colors for everyone in your family. 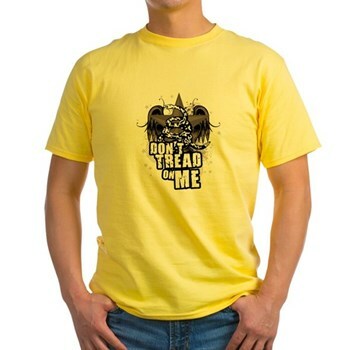 Don't Tread On Me Shirts For As Low As $14.99! 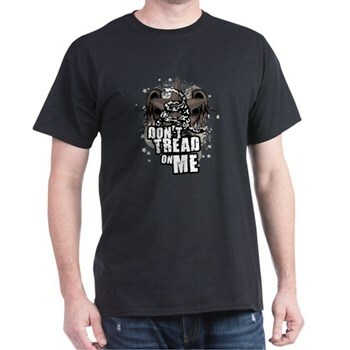 We have lots of cool Tea Party shirts available!